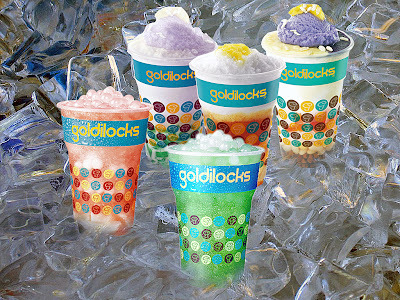 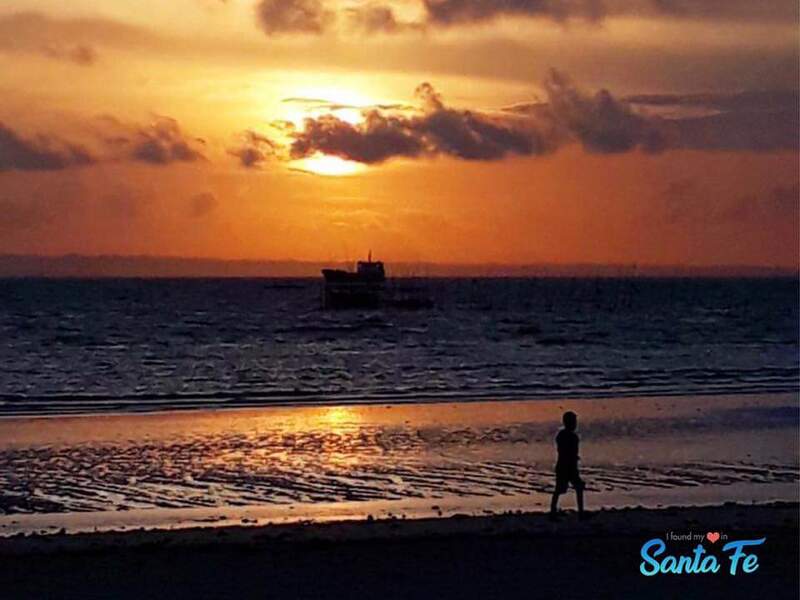 Yearning for vitamin sea? We all need this these days especially with all the hullaballoo in politics. 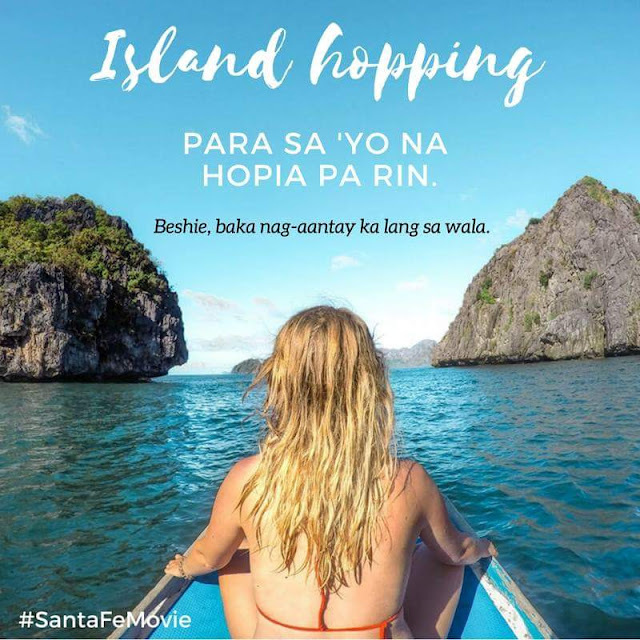 BluArt Productions' "I Found My Heart in Santa Fe" gives a glimpse of beach paradise featured in FDCP's Cine Lokal showing Sept15-21, 2017. 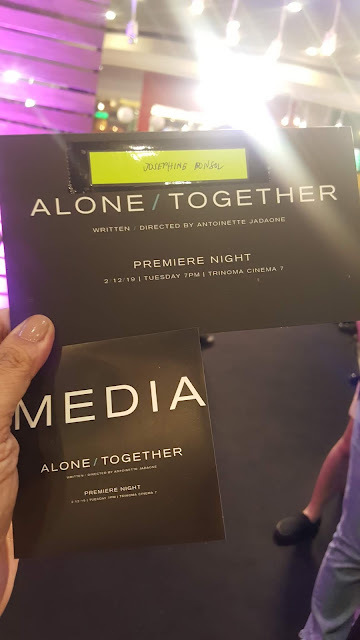 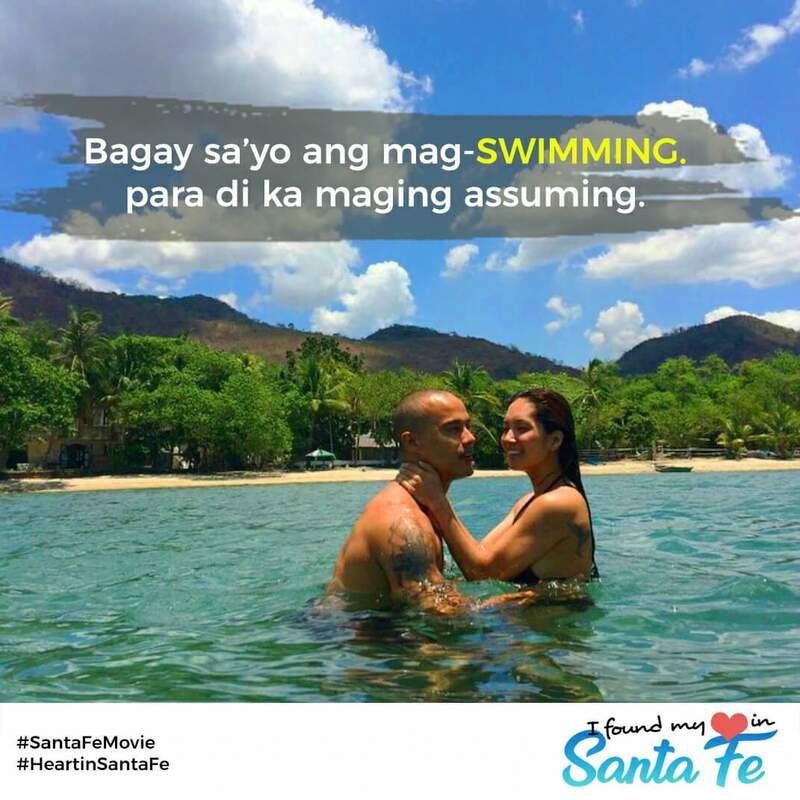 Starring Will Devaughn and Roxanne Barcelo as Viktor and Jennifer, "I Found My Heart in Santa Fe" showed breathtaking scenes of the island and delectable food the island offers. I loved missing those ripe yellow mangoes Viktor was offered saying goodbye to Jennifer and family.